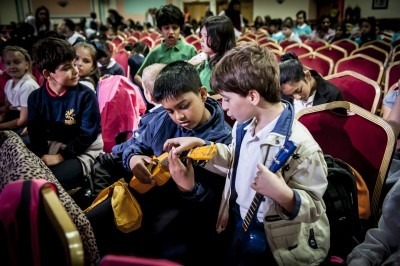 Learning to play an instrument is one of the most rewarding and exciting things you can do and here at Newham Music we have lessons for every orchestral instrument… and more! 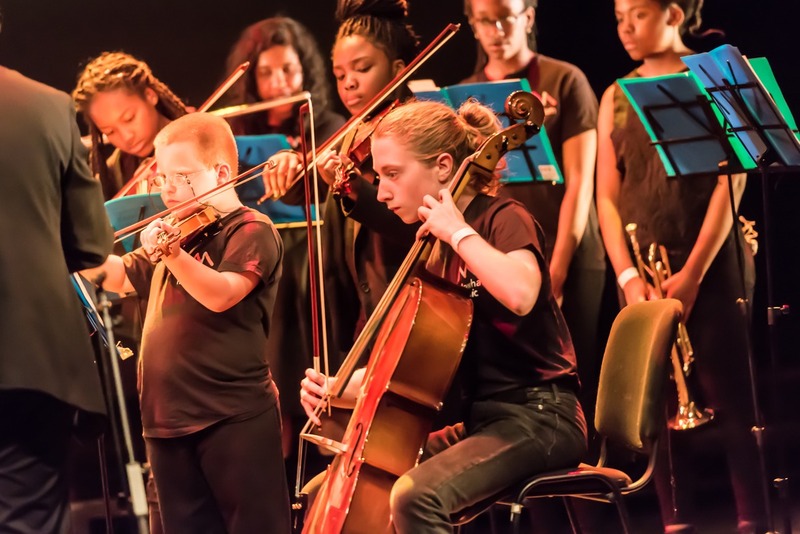 From piano and violin, through to saxophone, French horn, electric guitar and drum kit, you’re bound to find an instrument that suits you. 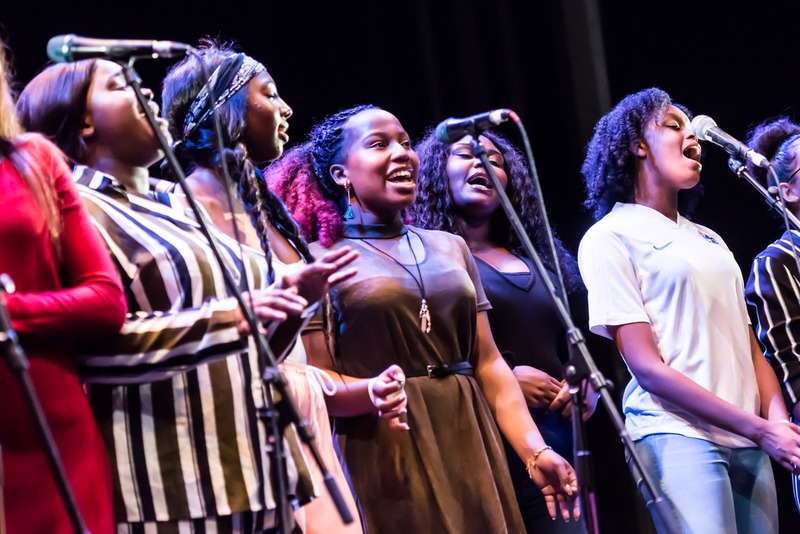 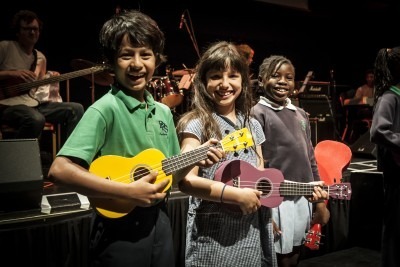 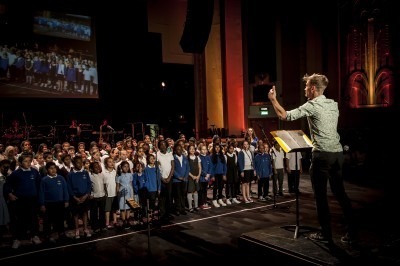 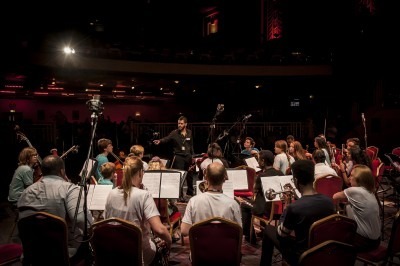 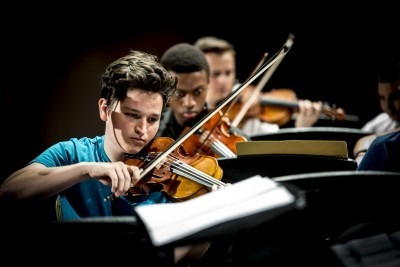 As well as providing music lessons we have ensembles, groups and choirs for all abilities and we perform at venues like the Troxy, the Royal Festival Hall and Copper Box Arena at the Olympic Park! 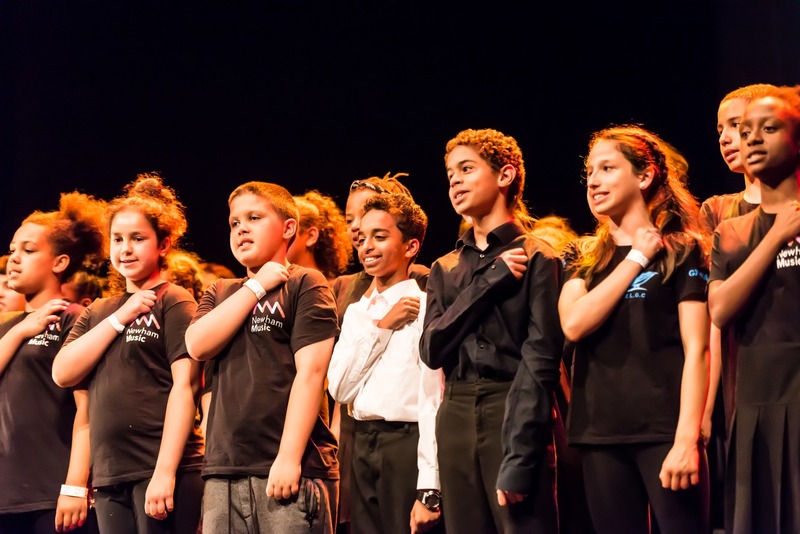 Everyone is welcome, come and join us!